Knowing why to hire a plumber is always a good thing. If you notice any of these three things, it might be time to call in someone that has experience handling the specific situation. Not all home projects or problems that come about are a do it yourself job, so when you need help, make sure to know who to call to get it. Zip tying something together in the plumbing system is not going to last for very long. You want to make sure that you have the right working solution, but you also want to make sure it is a permanent solution. Plumbers come in and fix the problem instead of putting a band aid on it. You will know what needs to be done, what the problem is and what will happen if you do not get the problem fixed. This is a lot of information that you would not be able to gather on your own if you were not a plumbing expert. They give the real information, all of it, all the time. You can even have all this information written down for you. If you have a plumbing emergency, they’re able to provide the necessary help needed. This is something that you cannot get from all contractors out there. If you have water overflowing all over your home, you need someone, and you need them now. They can come out and provide the help needed, no questions asked at any point in the day or night. 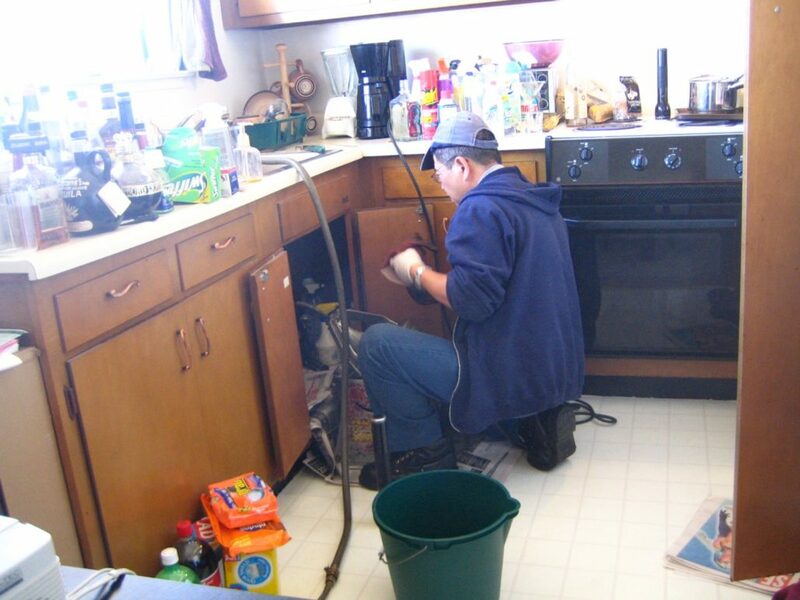 When you need a professional plumber, Contractors Today has connections to the plumbing contractors that are working in your area. Give us a call or fill out the form below and we can help get you connected with the best one for the job.